Care-Free Guaranteed Management so you can focus on what's important! Proudly offering full service property management, guarantee leases and home rentals in Thousand Oaks, Simi Valley, Agoura Hills, Oak Park, Westlake Village, Newbury Park, Camarillo, Moorpark, Calabasas, Woodland Hills, West Hills, Chatsworth, Northridge, Granada Hills, Tarzana, Encino, Sherman Oaks, Studio City, and Burbank. We are specialists in guarantee owner programs for rental homes, town homes and condos for Over 30 Years. This track record includes no evictions, lost rent due to non-payment, damages, past due payments or owner attorney & filing fees for over 30 years! Other beneficial features are included. Another quality standard management plan is also available. Also, if the first resident we place vacates before the end of year one on their lease, our company will not charge you anything to find a qualified replacement resident. Some restrictions apply. A well-run property management company must properly consider the needs of both the owner and resident. Our company invests extensively each year in employee property management education. We are small enough to offer personal service, yet large enough (eight employees) to handle multiple urgent tasks simultaneously. If a management company or a part-time sales agent has just 2-3 employees then critical, cost-efficient services may not be available to protect your property in the moment they are most needed. Property management should not be a side-line or afterthought to an agent’s residential sales business. This business requires an ongoing effort to stay educated on landlord tenant law and industry developments. This is essential background information to know before you hire a manager. for small residential investment properties- National Assoc. of Residential Property Managers (NARPM). Only the top 1% of all property managers have invested the time to gain this distinguished mark of professionalism and industry knowledge. No one else locally. Our systems and training are specifically designed for clients with these needs. Multiple property managers review an application before it is approved. It is our goal to protect your investment by selecting a qualified resident who will pay timely rent and maintain your home as agreed. This is our premium lease plan. You never have to worry again about vacancy costs between tenants or advertising costs because they are covered 100%. This lease plan includes the best parts of our platinum plan, but makes it more affordable. A portion of the vacancy and advertising costs are covered. This management plan is the non-guarantee standard program. Our considerable expertise and quality service will be there for you. Start your Thousand Oaks area rental search today for your next perfect place to call home. Secure One Properties is great. I was with them for 3 years in a rental prior to David Kidd helping me from renting my property to going through and purchasing the home. He worked side by side with me and current owners. He was very considerate and patient with me while dealing with a tough loan officer. I would recommend secure one properties to anyone needed a rental or even to purchase a home. My family and I have rented three homes from Secure One over the past ten years. Jennine and team are incredibly helpful and thorough. They are always quick to respond when there are any concerns. It has always given me great peace of mind to be in a home managed by Secure One - I know everything will be handled professionally and with care. So thankful for so many years of fantastic service! I am the owner of a carpet cleaning and rental property cleaning service company. 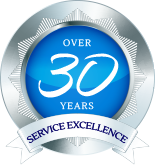 We have been doing cleaning of Secure One Properties for the past 10 years. They are by far the most professional company we have even had the privilege of doing work for. Jennine and Dave care equally for the homeowner, tenant and there vendors. It is my pleasure to rate them a five star company. Many blessing to this company and the staff. I have been renting a property from Secure One for several years, and later bought one. 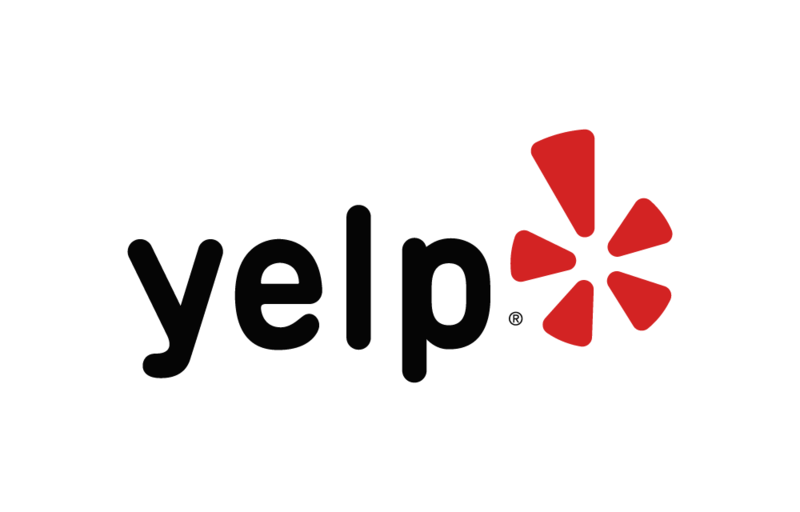 Everyone has always been really helpful and courteous, especially Maryam Fatolahi. I can only say good things about this company. We had the pleasure of renting our first family home with secure one properties. Everyone was so friendly and extremely helpful. Whenever we needed something at the house they made arrangements immediately and were always very prompt in answering our calls and emails. We highly recommend renting a property through them! They made he entire process very easy and enjoyable!